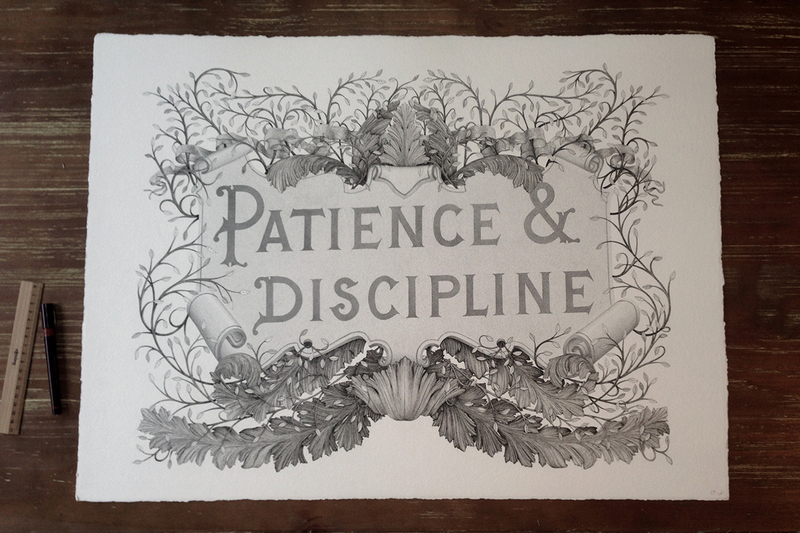 Patience and Discipline is an aptly titled work of art by Rémy Boiré and Xavier Casalta. Constructed out of millions of tiny pen dots over the course of 300 hours, their meticulous process produces results that will take your breath away. 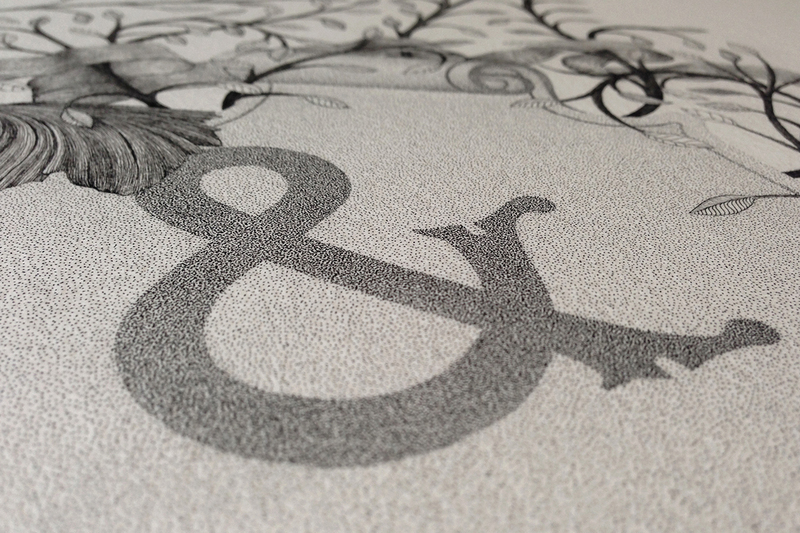 The technique is called Pointillism, and this may be one of the most beautiful examples we’ve ever seen. Work like this doesn’t come easy, and it took a great deal of patience and discipline to create. 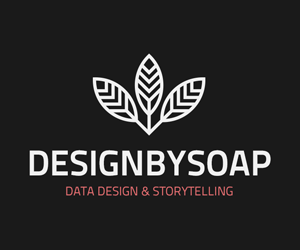 To truly appreciate the time and effort Rémy and Xavier put into their project, you should see them in action. It’s mesmerising.